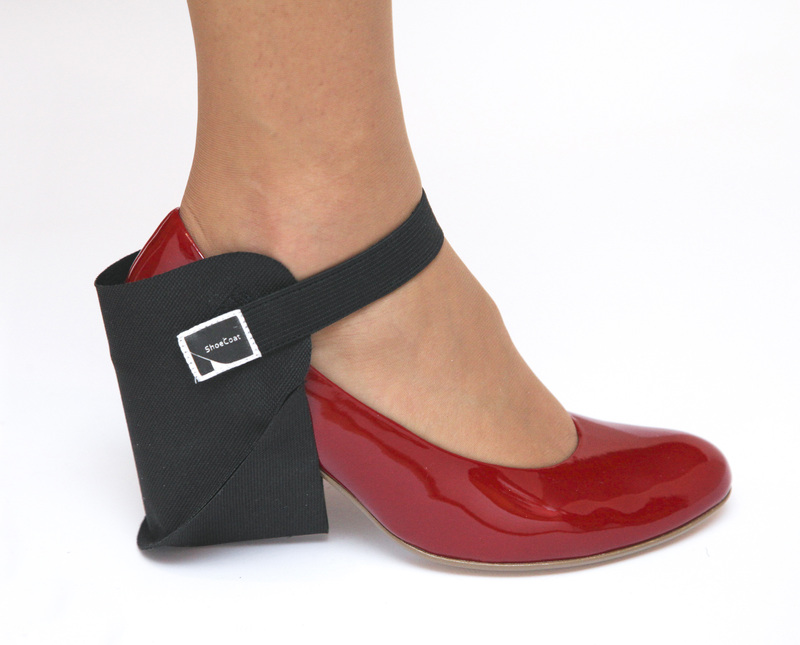 If your shoe heels get scuffed while you are driving, „ShoeCoat“ is a perfect solution! – It suits all types of shoes, while heel is not higher than 8 cm. 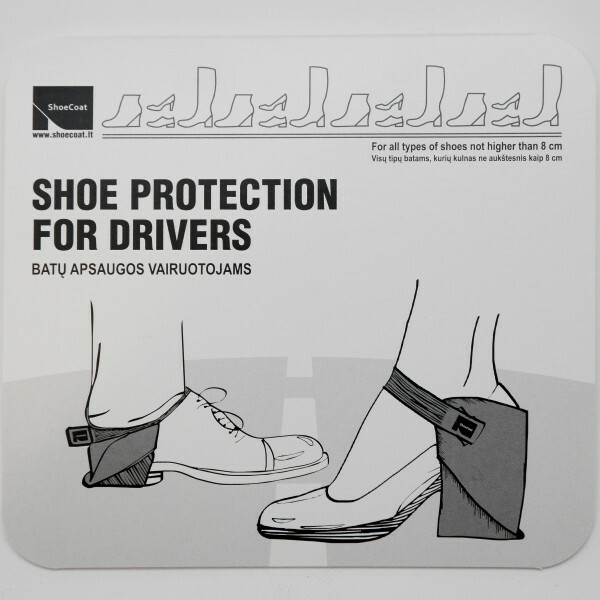 – Works perfectly with all types of leather, seude and fabric shoes. 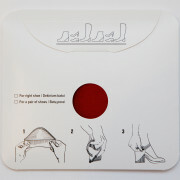 – It takes only 20 seconds to put it on. 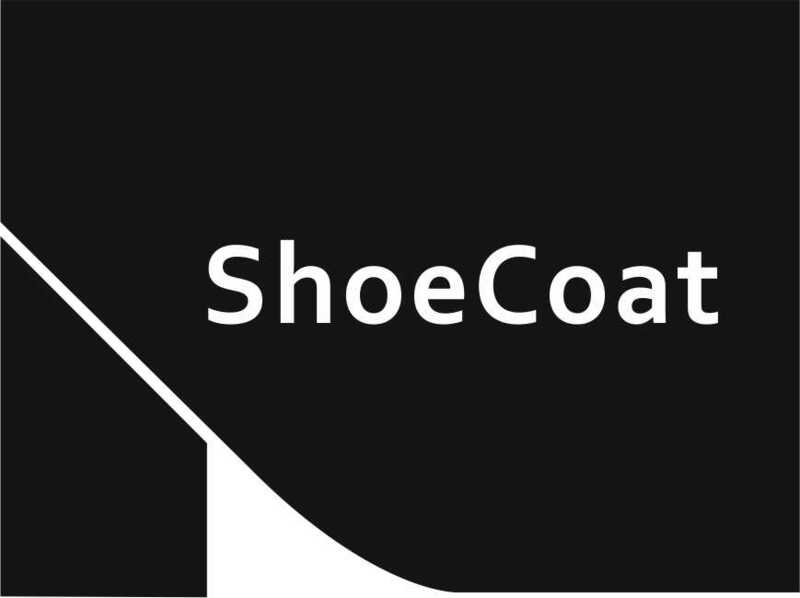 – It doesn’t leave any marks even on light color shoes. – Longer strap for all sizes and types of shoes. 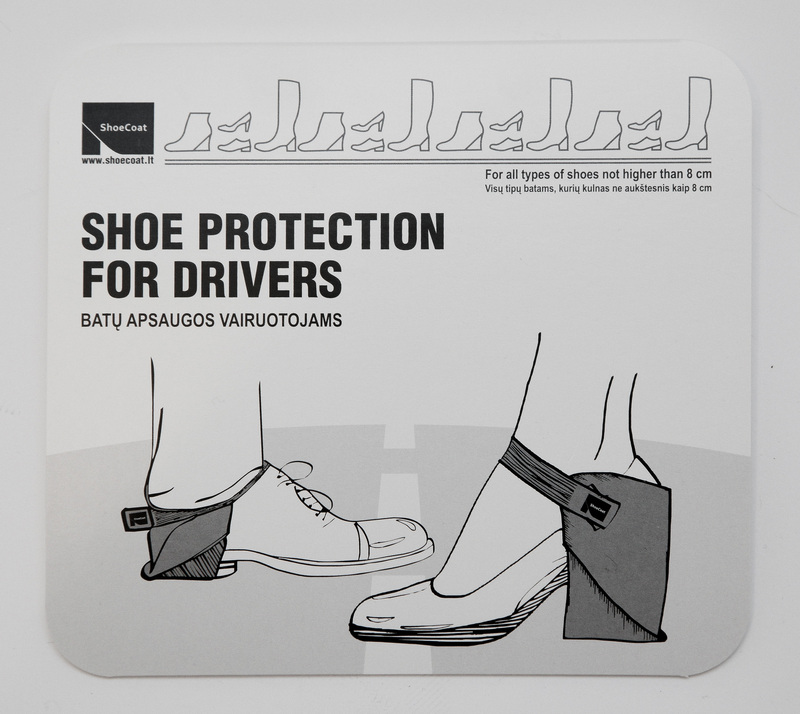 – Strap is made with a soft sticker so it doesn’t damage your clothes. 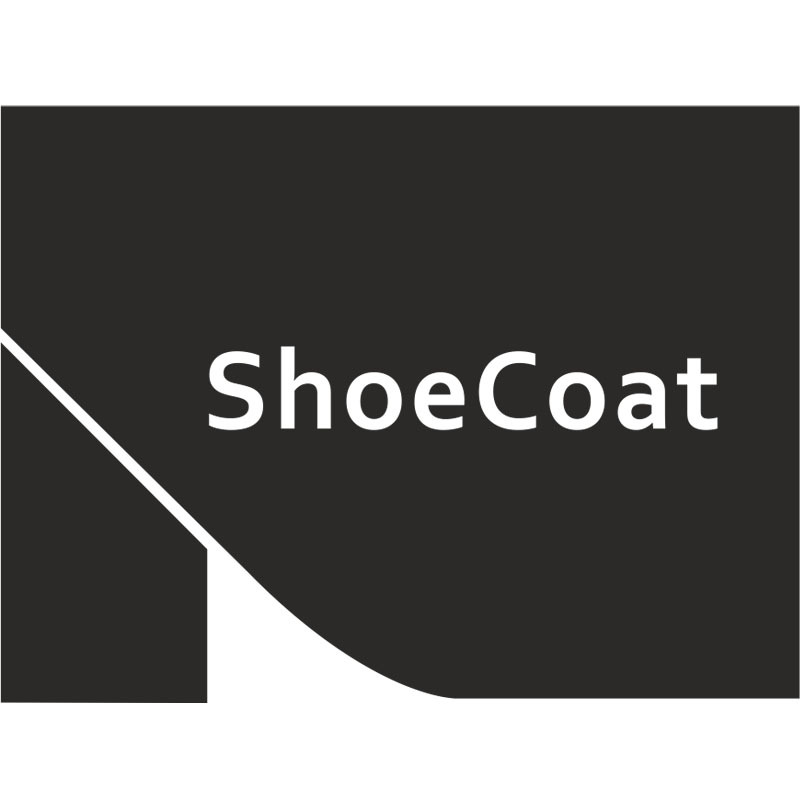 – „ShoeCoat“ is made from material resistant to dirt and water. – It could be a unique gift for anyone.